Have you ever paid attention to how butter affects cookie baking? Try these few tips I have on this Tip Thursday and I’m sure you will see a difference your next batch of cookies. Have you ever decided to bake cookies at the last minute? Then realized the butter is too hard. So you stick in the microwave but instead of putting it in for 10 or 15 seconds you put it in for 30 seconds. Then realize part of the butter is way too melted and some of it is still quite firm? Did that didn’t you? Me too!! Way more often than I’d like to admit. Have you ever had cookies that spread too much? Or cookies that are too dry and crumbly? Did you know that quite often your butter is the main culprit? Butter adds so much flavor to cookies that is why we always prefer butter over margarine or veg shortening etc. But Butter has a lower melting point than shortening or margarine. That is why butter cookies spread a lot more than cookies made with shortening. So if you want thin spread out cookie definitely go for that butter but if you looking for a firm crisp cookie try shorting or even margarine. You may have notices that even the type of butter you use can affect your cookies. Some premiums butters have a higher fat content with less moisture than regular super market type butter. These cookies will usually be more thinner cause they spread out more as well as more buttery, crisp and crumbly. You will notice that most cookie recipes will say use unsalted butter, that’s because most manufactures add different quantities of salt making it hard to decide how much more salt you need. So the best practice with baking cookies or any dessert for that matter is to use unsalted butter – that keep you in control of how much is in there. Always soften butter to room temperature – The butter must be firm room temperature not soft room temperature. When creaming firm room temperature butter – it will start slow but it will cream beautifully. You must cream it for about 3 to 5 minutes. 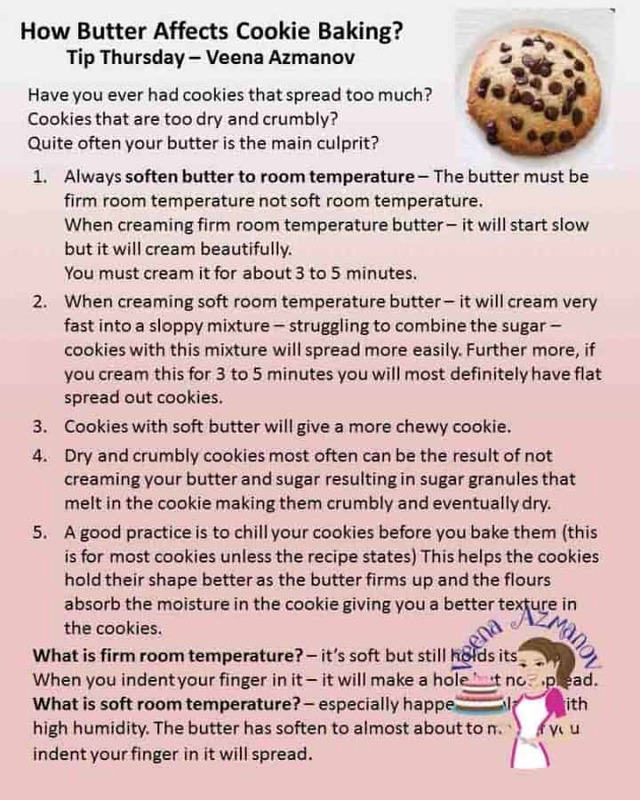 When creaming soft room temperature butter – it will cream very fast into a sloppy mixture – struggling to combine the sugar – cookies with this mixture will spread more easily. Further more, if you cream this for 3 to 5 minutes you will most definitely have flat spread out cookies. Cookies with soft butter will give a more chewy cookie. 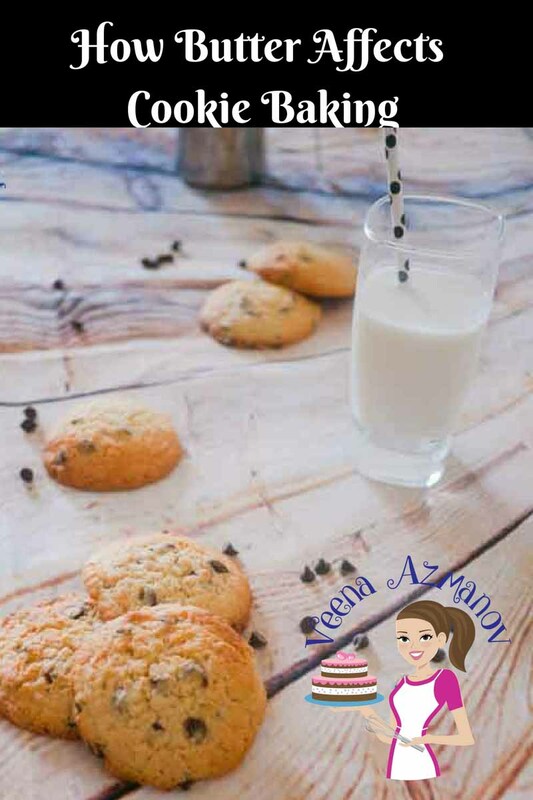 Dry and crumbly cookies most often can be the result of not creaming your butter and sugar resulting in sugar granules that melt in the cookie making them crumbly and eventually dry. 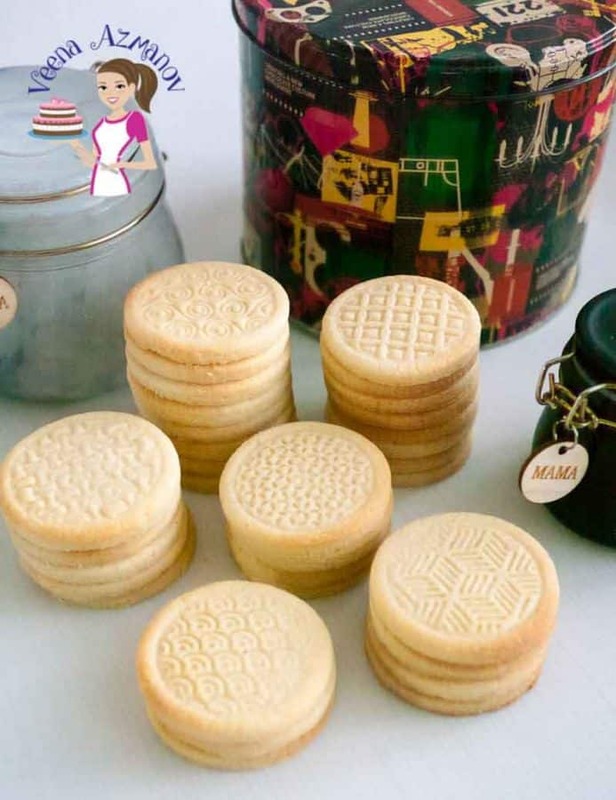 A good practice is to chill your cookies before you bake them (this is for most cookies unless the recipe states) This helps the cookies hold their shape better as the butter firms up and the flours absorb the moisture in the cookie giving you a better texture in the cookies. What is the right temperature for butter? it’s soft but still holds its shape. When you indent your finger in it – it will make a hole but not spread. especially happens in places with high humidity. The butter has soften to almost about to melt. If you indent your finger in it will spread. You can Pin this Tip Thursday on Pinterest as well as all the other Tip Thursdays on Pinterest. Make sure you follow me on Pinterest so you will see all the new Pin as I upload. While we are on the topic of cookies – have you checked out my collection of Cookie Recipes here on this blog yet? I have two cookie monsters in my home. Yup both my men Ziv and Aadi need a cookie snack every day!! 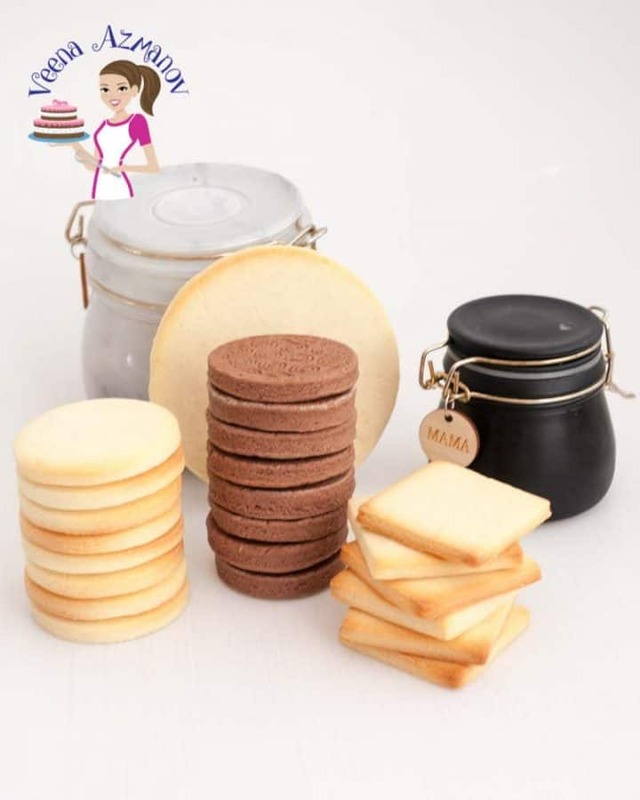 So, we have a wide range from the Best Ever Chocolate Chip Cookies to the simplest 4 ingredient Peanut Butter Cookies to the Traditional Gingerbread Cookies and more. Thank you for your tip they are great, now I know why my cookies always comes out badly. Wow talk about timing I was planning to bake/decorate cookies and was searching informacion and I see this in my gmail thanks so much for all your great tips! !